Great article by Internet Retailer about how US retail brands got ready for Singles Day this year. Why all the fuss about Singles’s Day? According to IR, sales on Nov. 11 last year hit $17.8 billion for Alibaba’s online marketplace Tmall. That’s more than two and a half times the sales for U.S. retailers on Black Friday and Cyber Monday combined! If you’re interested in how the Chinese shoppers get ready for Single’s Day craziness, Nathan provides some insight. What should brands prioritize when it comes to prepping for Single’s Day themselves? Be flexible and be ready to work fast with Tmall to move inventory quickly, Nathan suggests. “Brands are expecting certain styles to be big winners, and as they’re seeing inventory levels performing better or worse than expected, then we’re adjusting our tactics to see better sell-through and getting on the phone with Tmall to make sure we’re showing up high in search results for items that are important to us,” Isaacson says. 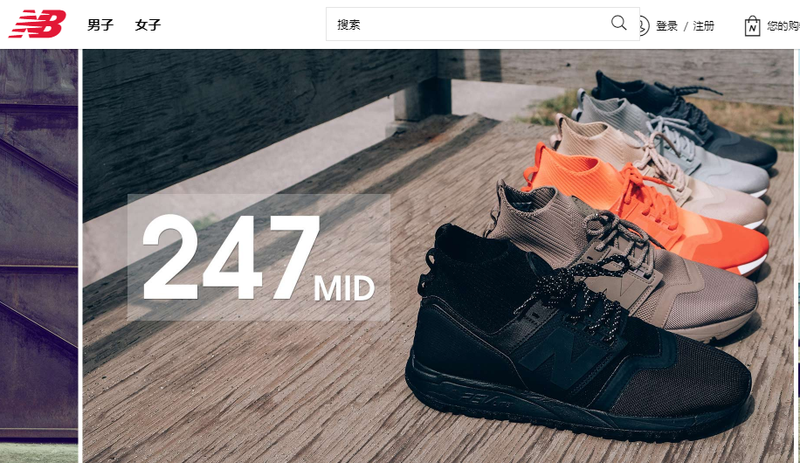 For example, New Balance may offer higher discounts on products it wants to move because Tmall wants to offer the best deals possible to shoppers, he says. Our friends at Worldpay are expecting a surge in ecommerce on Single’s Day – and another record setting day of online sales. New data from Worldpay reveals that last year’s event grew by 39% globally with sales outstripping Black Friday by 137%. Online shopping activities peaked at 17.24 GMT, at which point Worldpay was processing 44,505 payments per minute. The payments processor is expecting 11 November to make history again this year, as more and more international brands opt to participate in the shopping festival. According to Worldpay, retailers in Australia and Hong Kong are seeing the fastest growth, with sales rising by 105% and 71% respectively year-on-year. Although the volume of sales has plateaued in mainland China, the average spend per purchase continues to rise, at a rate of 9%, as more and more shoppers tend to splurge on big ticket-items. Worldpay’s transaction data supports recent findings from the Global eCommerce Leaders Forum (GELF), which revealed the rise in consumer spending power in China is translating into growing sales on international eCommerce sites, as more Chinese shoppers than ever before are seeking genuine products from cherished global brands. Check out GELF’s new report on China Ecommerce, “Catching the China eCommerce Wave: A Global Ecommerce Leaders Forum Study on November 14th, 2017. Have fun shopping on Single’s Day! Full IR article is also below.